. 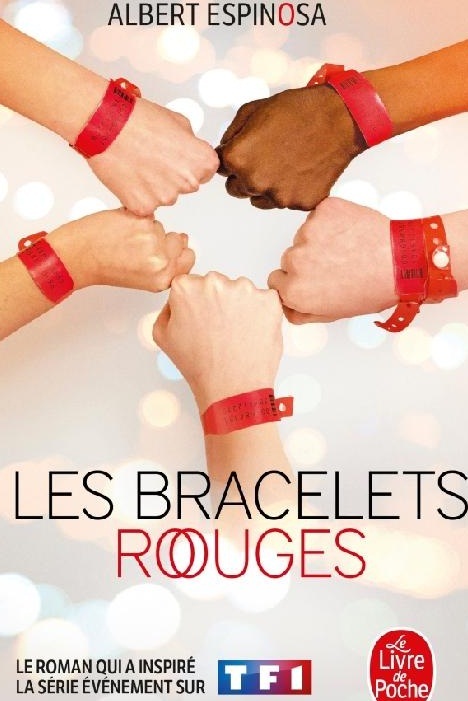 : Les Bracelets rouges :.
.: Man With a Plan :.